Often forums, Facebook pages and other “free-speech” places offer food for thought about many details related to our hobby. This time I stumbled upon a conversation among Facebook users where one claimed that writing SWR=3 was blasphemy; the correct form was “SWR=1:3” otherwise the “concept of ratio” would have been lost. where |Vmax| and |Vmin| are the maximum and minimum amplitudes of standing waves. Due to the definition of “maximum” and “minimum”, we have that the numerator (|Vmax|) is always greater or identical to the denominator (|Vmin|). It follows that “SWR” is always equal or greater than 1. SWR=1 means |Vmax|=|Vmin|, i.e. perfect match; SWR=∞ means perfect mismatch. So, how should we write SWR? Is using a single figure N a real blasphemy? And if we use two figures with a colon, shall we write 1:N, as indicated in the Facebook post as the “correct form”, or rather N:1? We can’t deny that in HAM radio world, is recognized practice to use two numbers X:Y. However, the form 1:N suggested at the beginning, is completely wrong. According to SWR=X:Y definition, it must hold that X≥Y, but this is violated by “1:3” which produces a meaningless SWR value. However, this habit is consolidated only in HAM radio world. Among engineers and professionals, SWR is always indicated with a single number. Essentially SWR is always expressed with a single number except for HAMs and CBs, that usually add “:1” at the end. The Facebook post that inspired this article levered on the assumption that using a single number the “concept of ratio” would have disappeared. But, does this claim have any foundation and what effects would it have on practical use of SWR values? Everyone of us uses every day values that are “ratio” of something. When we drive our car, we keep an eye on the speedometer which gives us a value which is the ratio of space over time. However we don’t say “I’m going at 55:1”; nevertheless we do not even need to know where that number comes from, as long as we keep it below the local speed limit. Same thing applies for SWR. The radio operator just needs to monitor that value to make sure its within the limits of its equipment: I’m ready to bet that most HAMs would not be able to explain mathematically what SWR exactly is even if they add “:1” at the end. The importance of knowing the mathematical source of SWR is so low for practical use, that many FT817 users are able to tune their antennas just looking a few bars on the display just expressing “bad”, “fair”, “good”. 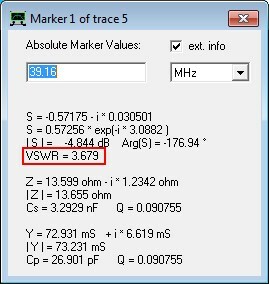 In any case, whoever would be interested to know the exact formulas behind the SWR values would have no information from the “:1” other than “SWR is a ratio of something”. As it happens for any value, the complete information about a it is in the triad “label, value, unit” (label=SWR, value=3, unit=dimensionless): the description of the nature of the value is in the label “SWR” which is a “lookup key” for our handbook, not in the value itself! There are other cases in which ratios are expressed in unresolved form, like for example for map scales. However this is not done to avoid loosing the concept of ratio, but to make the information more usable. When I read 1:25000, I immediately know that 1mm on the map corresponds to 25m in reality; if they would have written the equivalent 0.00004 value, I probably would have needed a pocket calculator to translate the lengths. In the case of SWR, instead, this does not happen. Saying “SWR=3:1” instead of “SWR=3” does not add any information nor does increase usability. The addition of “:1” is just a pleonasm. As we have seen, adding “:1” to a SWR value does not give any advantage. 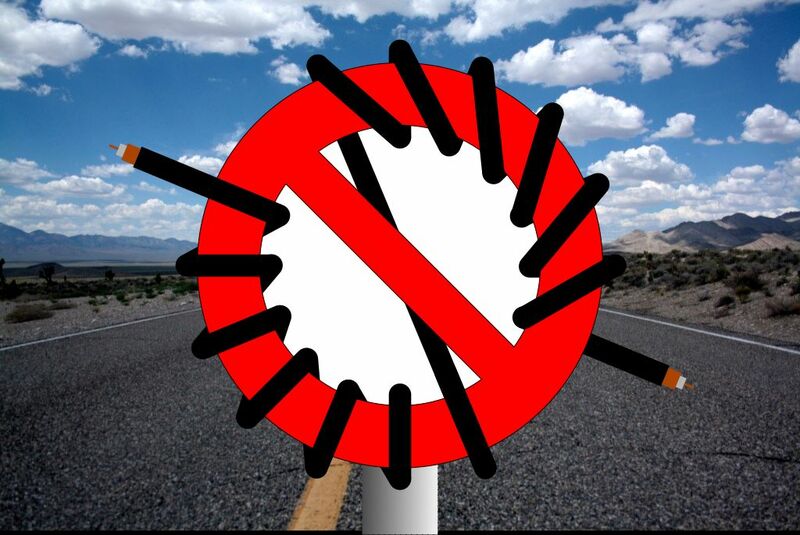 That does not mean that it can not lead to disadvantages. The first example is given unintentionally by the author of the Facebook post himself, who has been confused by the “:1” at the point to write “1:3”, an impossible value. Of course with a bit of intuition and by reading the rest of the text, anyone could deduce that he really intended “3:1”. But this is not always the case. 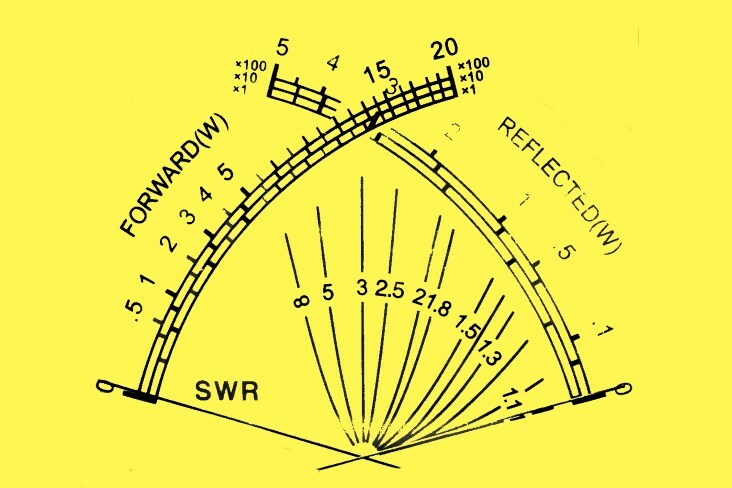 I happened to read many times HAM operators writing like “I have SWR 1:3” where they actually meant “1.3” – which is no quite the same thing as “3”. In conclusion, the addition of “:1” to SWR values does not give any added value, but it can be a source of confusion. An aphorism attributed (only here in Italy, don’t ask my why) to Henry Ford reads: what is not there, is not breaking. Don’t wind chokes on red toroids! A cogent set of web pages, these. I was surprised this year, when corresponding with a company in the US, to have a professional write back and ask what I meant by an SWR of, say, 1.5. He said he was expecting a number like 1.5:1, and couldn’t make sense of 1.5. I live in the US, and have used the simple 1.5 for several decades. I understand 1.5:1, just don’t see a need for it. Pleonasm, indeed. Thanks, too, for the clarifying work on SWR. There are far too many myths floating around, and the web makes it worse, because many folks wind up copying or referencing a myth. 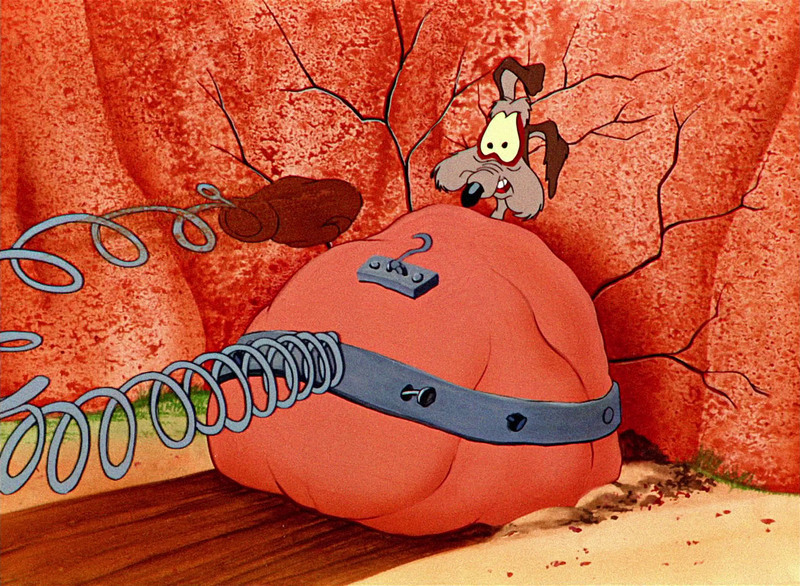 As for UHF connectors vs N connectors, I can say that I used BNC for most of my small coax needs when I became a ham decades ago, simply because I was used to using them in the lab. I then noted the “impedance bump” with UHF connectors (SO-PL), small as it is, and decided to go with N connectors. My impression is that the impedance bump with SO-PL is larger in real life than in tests, possibly because of the variation in assembly quality and parts quality. Nonetheless, I opine that everyone should make the decision that they are comfortable with, and not criticise someone for a different decision. I wish that more hams would read pages such as these. Thank you for your comment, I really apprecciate it!